Spencers Solicitors | Surgery in the sun, what are the risks? Largely due to costs being significantly cheaper compared to the UK, more and more people are choosing to go abroad for surgical procedures. A practice known as medical tourism, it has recently hit the press following several horror stories. With the Daily Mail headlining statistics that more than half of patients end up unhappy with their surgical results, why is this still a popular choice? While undergoing surgery abroad may look appealing, with much cheaper costs and the added bonus of a holiday included, what are the risks and where do you stand legally if things go wrong? Are people really weighing up the potential savings against the potential risks? Cosmetic procedures are the most common type of treatment Britons undergo abroad, with the Daily Mail reporting that almost a third of all cosmetic surgery now occurs offshore. 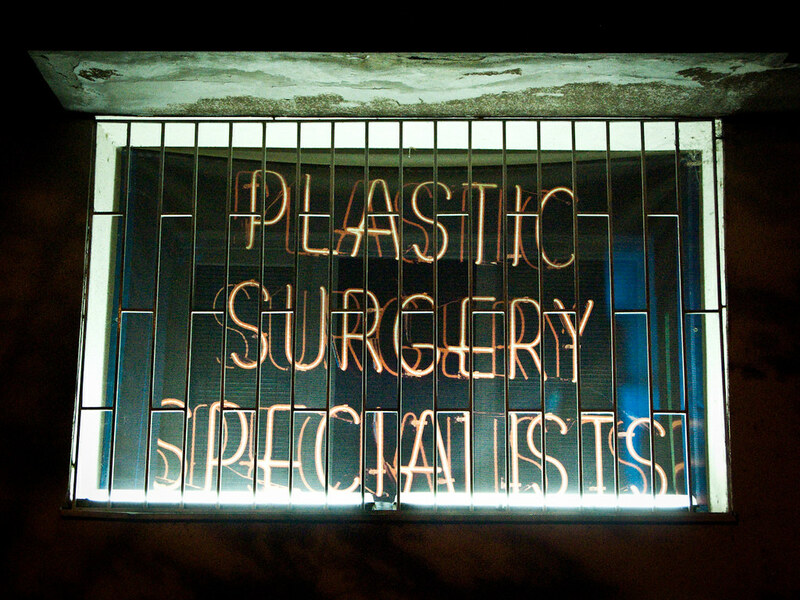 Both the British Association of Aesthetic Plastic Surgeons and the British Association of Plastic, Reconstructive and Aesthetic Surgeons (BAPRAS) have voiced their concerns about people having problems following cosmetic surgery carried out abroad. Whilst there are good surgeons all over the world, people are often looking to find someone that offers the cheapest price. However in return for this you may get the lowest standards in patient care. The issue is that people may not fully appreciate the long term effects caused by having cheap surgery abroad. It can lead to serious health and financial consequences if all does not go to plan. Therefore it is imperative to find out beforehand whether you have any redress against either your particular surgeon or the company that organised your surgery, in case something does go wrong. If you are not sure, don't do it. What can happen if things go wrong? It is vital that you do your homework before deciding on a surgical procedure in another country, to ensure that your bargain treatment doesn't end up being a costly mistake. There was the story of Sue Briddick, who went to Turkey in 2011 to undergo a tummy tuck and breast uplift. She couldn't afford £11,000 to have the surgery carried out privately in the UK but after doing research online came across a company in Turkey who offered a package deal for £3,600 plus flights and accommodation. The clinic insisted she pay in cash, and she admits that at this point alarm bells should have been ringing. However she still decided to go ahead with the surgery, and during aftercare the skin on her stomach started to turn black, yet the surgeon in Turkey told her it was just bruising and would go away. When she then returned home to the UK, after just a few days she visited a private surgeon who immediately told her she needed to go to hospital or she would die. Sue had developed a serious infection called necrosis and had to undergo further surgery, staying in hospital for a whole month. Despite trying to make contact with the Turkish company to find out if she was entitled to claim compensation, they initially ignored her calls and emails. This highlights the critical importance of finding out first what recourse you have in case things go wrong. There was also the case involving Alison Chapman in 2012 whose surgical wound opened following a breast enhancement operation in Tunisia. Following the operation Ms Chapman was disappointed with the results and returned to the clinic in Tunisia in order for corrections to be made. However upon returning home to the UK she was in severe pain and the wound burst open. She then had to undergo two further corrective operations in the UK and was ultimately awarded £12,000 in compensation from her credit card provider. She hopes that her story will act as a warning to anyone considering surgery abroad. As with any surgical procedure, there is always a risk of something going wrong, so people need to be even more careful about this when deciding whether to go abroad. • Ask about the after care package and what specifically it includes, for example are there any time limits on the recovery period? • What are the local standards of anaesthesia and nursing care? What credentials do these providers hold? 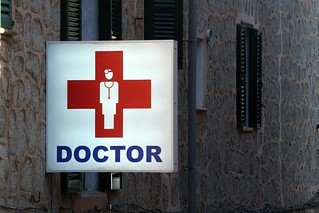 • Ask whether there are doctors and nurses at the clinic who speak English? • What happens if you return to the UK and something goes wrong? • Is there a complaints procedure and is adequate insurance in place to cover your circumstances? • If the surgeon acts negligently, who would you pursue to obtain compensation? UK doctors have an ethical duty to take out adequate insurance or professional indemnity cover so that patients can be compensated for any negligent cosmetic treatment. However outside the UK, patients' chances of being able to claim compensation depends on where they are being treated and on what basis. For example in Germany and France it is mandatory for doctors to have insurance, whereas in Italy and Estonia it is voluntary. All of the above does not mean that surgery abroad should be completely avoided; it is just a case of highlighting the importance of carrying out careful research beforehand. Otherwise the saving of a few thousand pounds and a fortnight in the sun may not look like such a good deal.